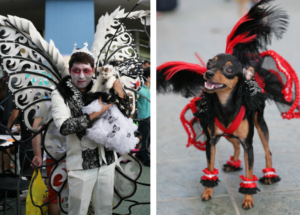 Dogs and cats dressed in costumes to thrill and chill came to the 7th Pet Express’ A PETrifying Trail annual Halloween celebration at the SM Mall of Asia, featuring a pet blessing followed by a grand parade. 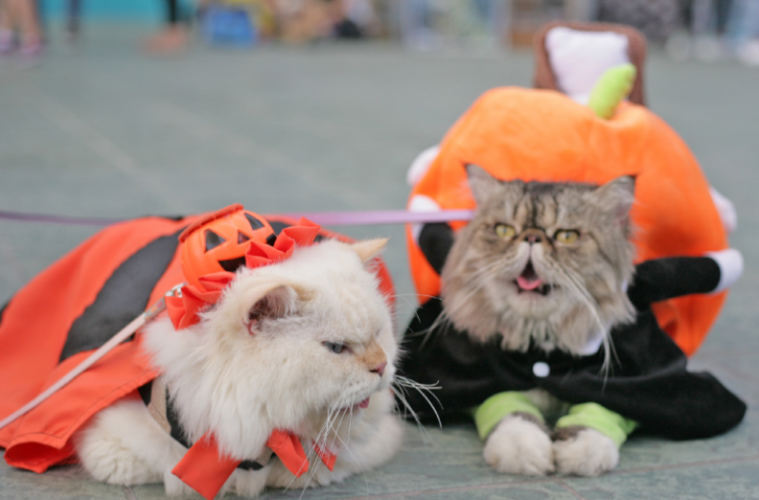 There were also many pet games with lots of prizes at stake at the Trick or Treat booths, and a Spooky Snapshots photobooth where pets and pet parents could take photos of their fantasy scenes. 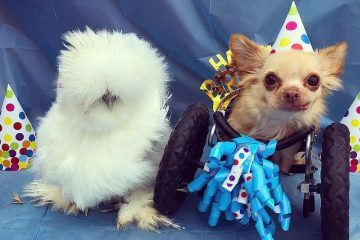 The biggest prizes at stake were for the Cutest, Spookiest, Kookiest, Most Petrifying Pair, or Most CATastrophic pet. Missed out and want to start preparing for next year? Some advice shared during the event by guest speakers was about choosing the right costume. It should not be too tight or too loose; make sure they don’t have any trouble wearing a specific costume while walking, and if you want them to wear shoes or hats, make sure to get them used to it by training them to walk in it. Get them used to the costume; that’s the secret! 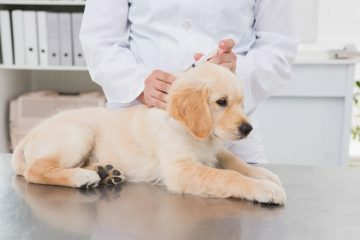 This story appeared in Animal Scene’s December 2016 issue.